You will learn 2 stranded color knitting in the round. 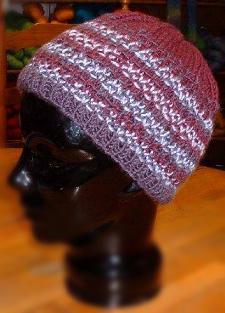 In this two hour class you will learn to knit a basic hat in the round. You'll use circular & double point needles to knit seamlessly.